Indulge in a delicacy straight from the heart of Italy. 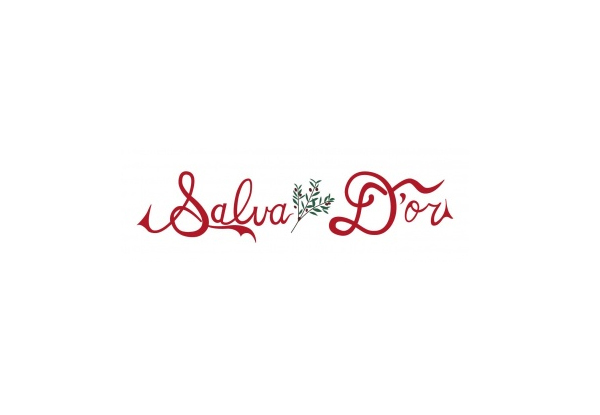 Salva D'or know their authentic European cooking, with everything made freshly in their kitchen, you're promised to enjoy a traditional evening. 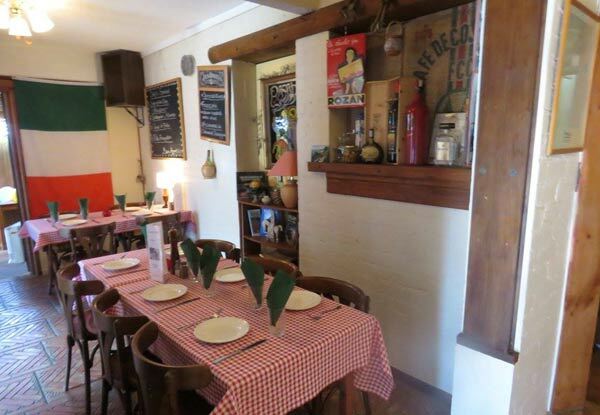 The staff at this friendly restaurant are bringing their passion for Italian cuisine and famous family recipes to everyone in Tauranga. Whether you're after an intimate date night or maybe you fancy bringing along your closest friends, there's an option for everyone. 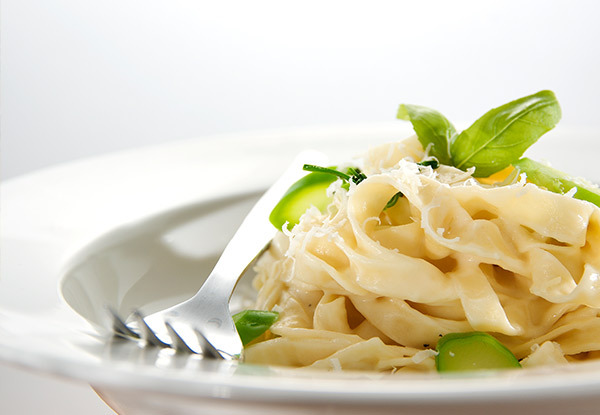 Grab two homemade pasta or risotto dishes from Salva D'or Italian Restaurant. 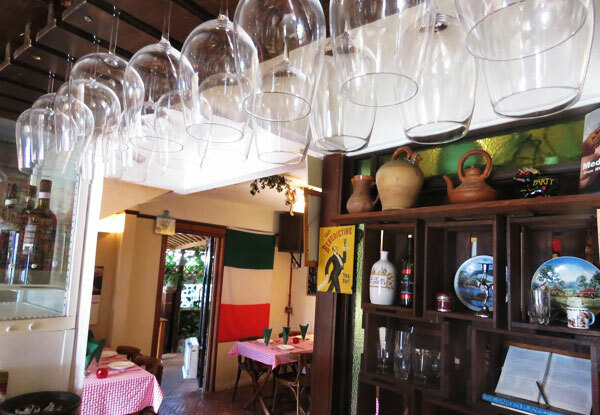 Treat your taste buds to a mouth-watering array of fresh, flavoursome ingredients and heavenly authentic Italian cuisine when you dine at Salva D'Or. This team of talented culinary wizards use only the freshest, most delicious produce – aromatic herbs, sun-ripened tomatoes, delicate olive oil – to create simple yet truly unforgettable dishes. 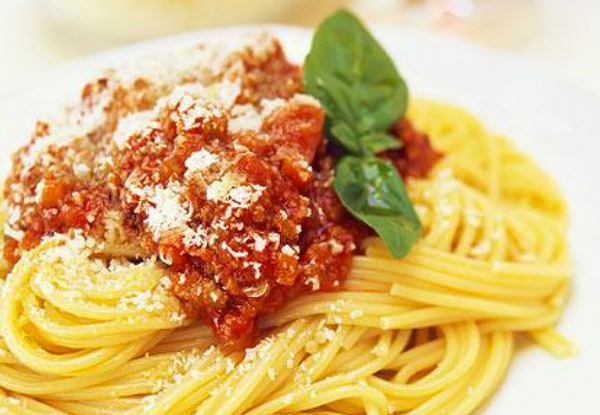 Feast on your favourite Italian dishes made right at Salva D'Or Italian Restaurant. Not valid Valentine's Day. Bookings essential. Subject to availability. Not valid for gnocchi. Not valid Fri/Sat - Valid Tues/Wed/Thu/Sun. NO BYO, no exemption. Valid for dinner only, not valid for takeaway. Vegetarian and vegan options available on request. Gluten free pasta available for $5 extra charge. One coupon is valid for ­number of people stated on coupon. Valid for one pasta or risotto dish each. 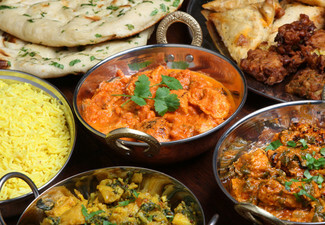 One voucher per two people - two vouchers per table/booking. Must be used in one visit. Not valid public holidays. No refunds unless required by law. No cashback. Not to be used with any other offer. Tuesday - Sunday 5.00pm - 11.00pm, please see fine print for restrictions.